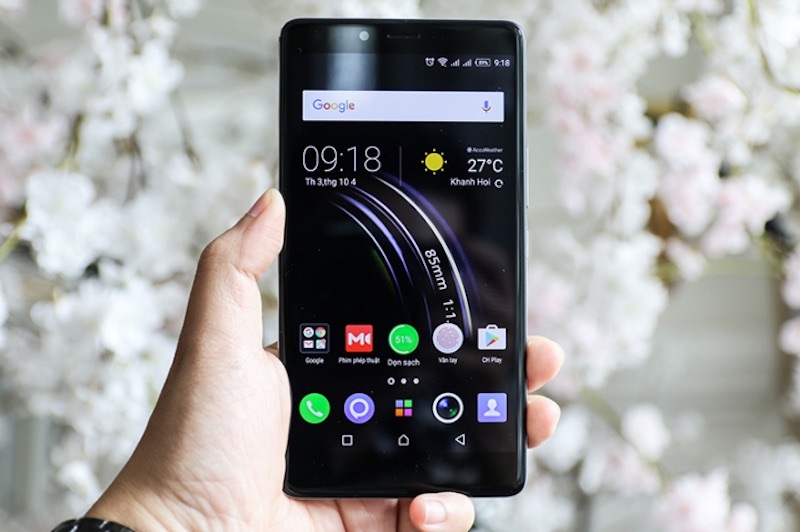 Infinix smartphones have been in the Kenyan market for close to three years now. Within this short period Infinix has managed to dislodge many of the top phone brands and gradually take over the smart phone market in Kenya. Producing quality smartphones for the budget conscious has played a major role in expanding the brand. 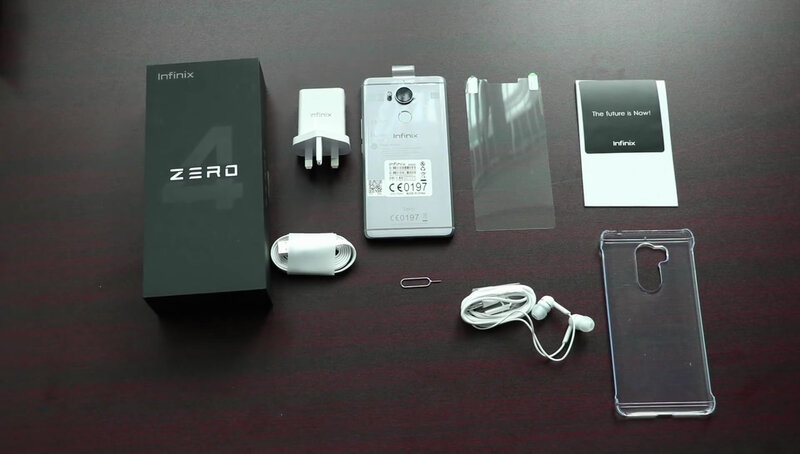 The Infinix Zero 4 is the fourth generation member of the Infinix Zero series and an upgrade to its predecessor, the Infinix Zero 3. In launching the Infinix Zero 4 the company is maintaining it’s tradition of not only producing a budget smartphone with a ‘premium feel’ but can match any of the top phone brands spec for spec. 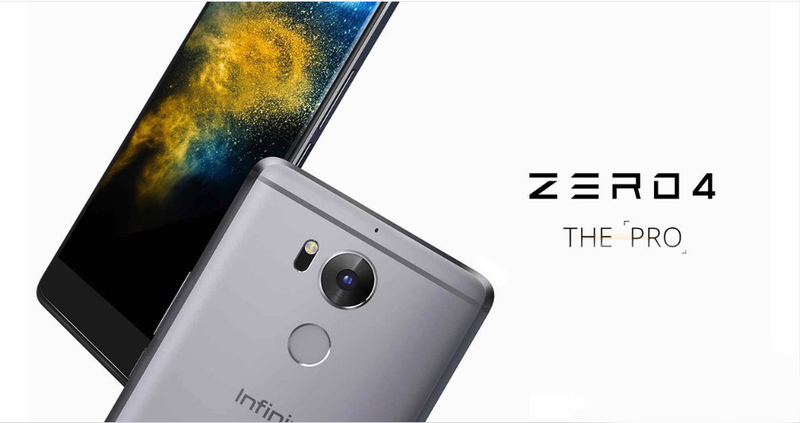 The Infinix Zero 4 comes with an all-Alluminium body, a 5.5-inch AMOLED display and a resolution of 1080 * 1920 pixels (Full HD). The phone has a 2.5D Corning Gorilla Glass 3 screen protection. The Infinix Zero 4 features a MediaTek MT6753 chipset with a 1.5GHz octa-core processor. The phone offers 3GB of RAM with 32GB of in-built storage and supports up to 128GB micro-SD card. The cameras on the Infinix Zero 4 is definitely the standout feature. 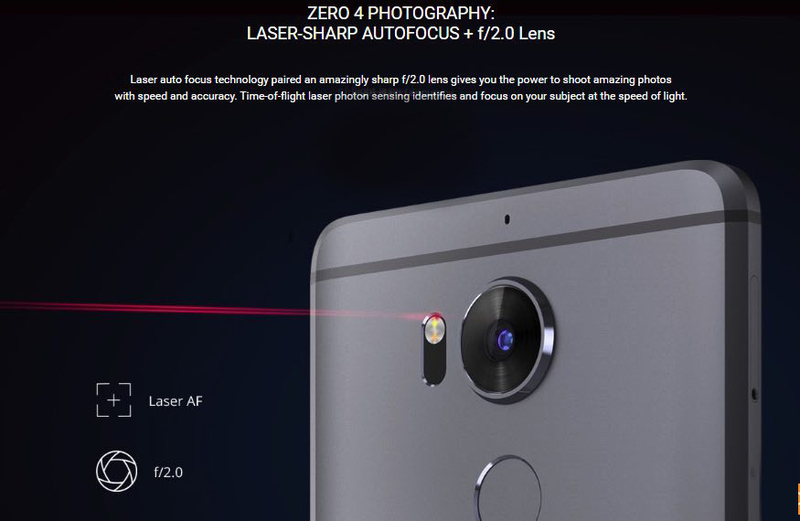 The Infinix Zero 4 sports a 16MP rear camera with Optical Image Stabilization (OIS) and a laser auto-focus. The 4X Sharper Zoom captures images from a distance with surprising clarity and detail. Other camera settings allow you to take full control of your photography with a full range of Pro Mode manual controls such as focus and exposure, ISO, white balance, shutter speed, and macro photography. Additionally there is an 8MP front ‘selfie’ camera able to take wide-angle selfies through the Pan0-Selfie feature. The Infinix Zero 4 packs an impressive 3200mAh non-removable Li-Ion battery with a fast charging feature (Xcharge PE+ 2.0) that comes with the bundled charger and USB cable. 10 minutes of charging will give you 300 minutes talktime which is equivalent to 360 minutes of music or 70 minutes of gaming. 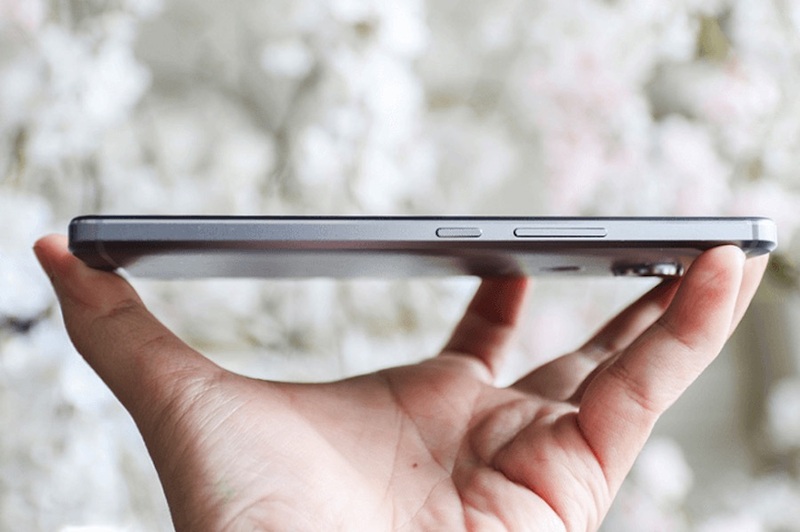 The phone supports 4G LTE, Wi-Fi, and Bluetooth connectivity and features the USB on the go. Infinix zero 4 runs on Android 6.0 Marshmallow operating system. 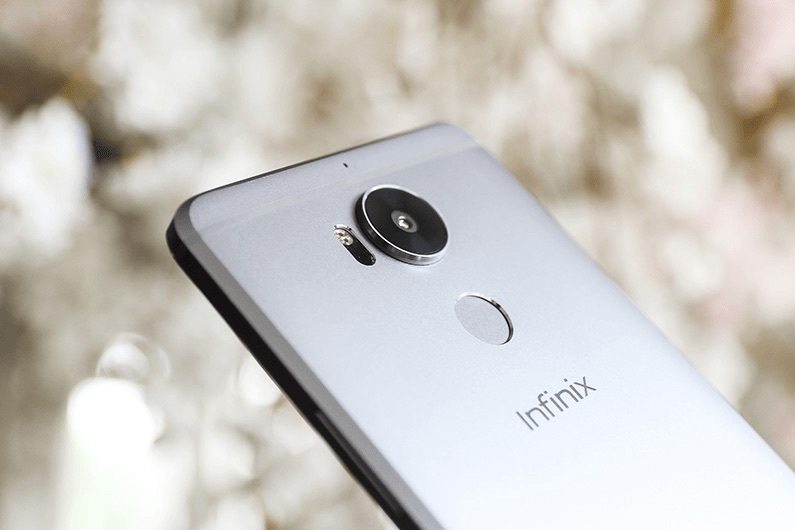 Infinix Zero 4 also sports a fingerprint scanner. The scanner can also be used for other tasks like receiving calls, take photos or browsing through the image gallery. It can also be preset to quick start any apps. 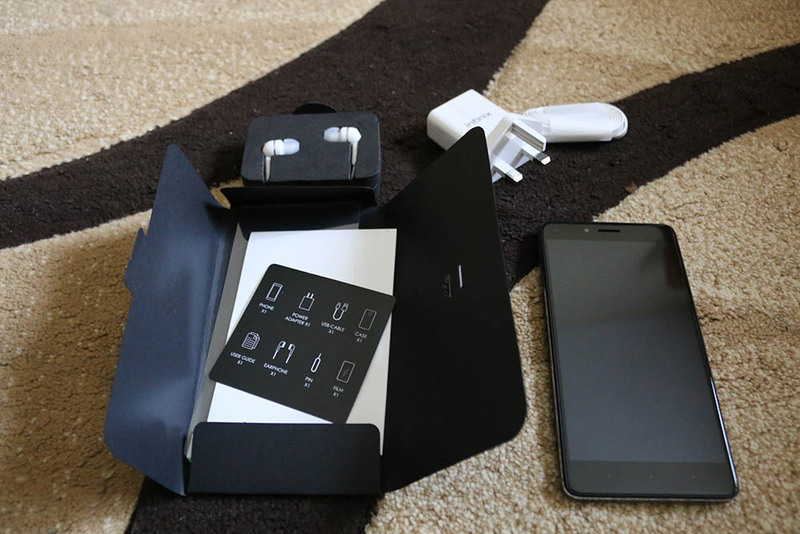 The phone comes with a power adapter, USB cable, protective back case, film screen protector, earphone and a sim card tray eject pin tool.